Take charge of your golfing career! 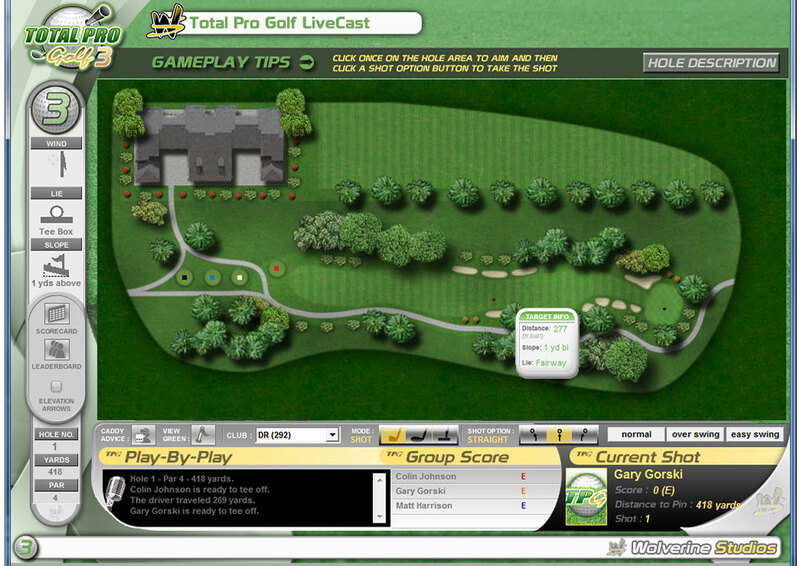 Prepare to join the professional golf ranks with Total Pro Golf 3. 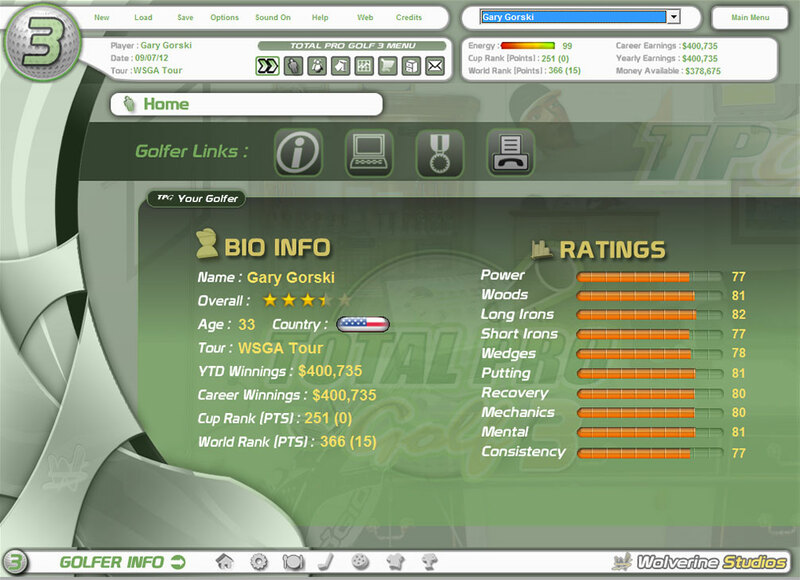 Create your own golfer on either the American or European tour, play up through the junior ranks to the professional level and then retire off on the senior circuit. Manage your golfer’s career with built in RPG style elements while playing out your rounds in a quick and strategic manner using one of two play styles.